Gallant and Brasslett worked to develop new markets. He needed to transform his business from a service shop into a service and sales shop. Brasslett needed to learn how to sell more effectively, prepare proper financial statements and manage employees. 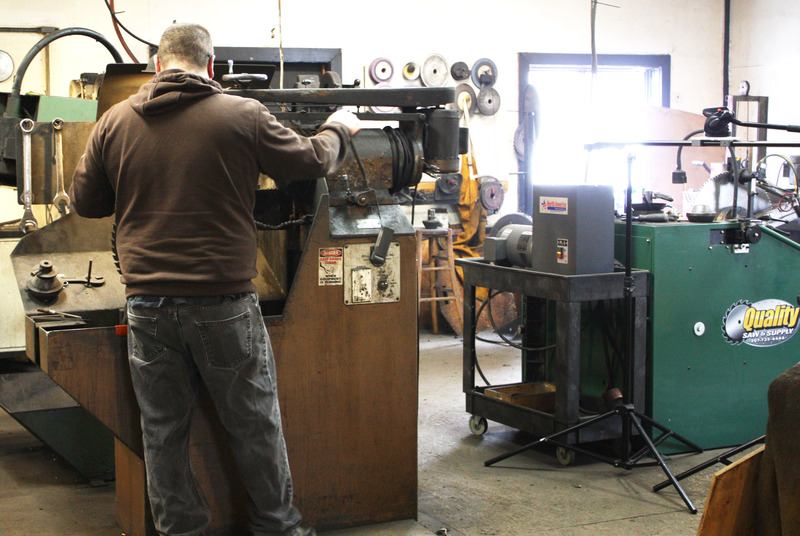 With the help of his business advisor, Brasslett successfully turned his business around. The lender was so impressed with Brasslett’s progress, they agreed to provide working capital and a loan to purchase the building he was presently leasing. Since this, Gallant has worked with the Mike and his wife Nichole to open two additional businesses. 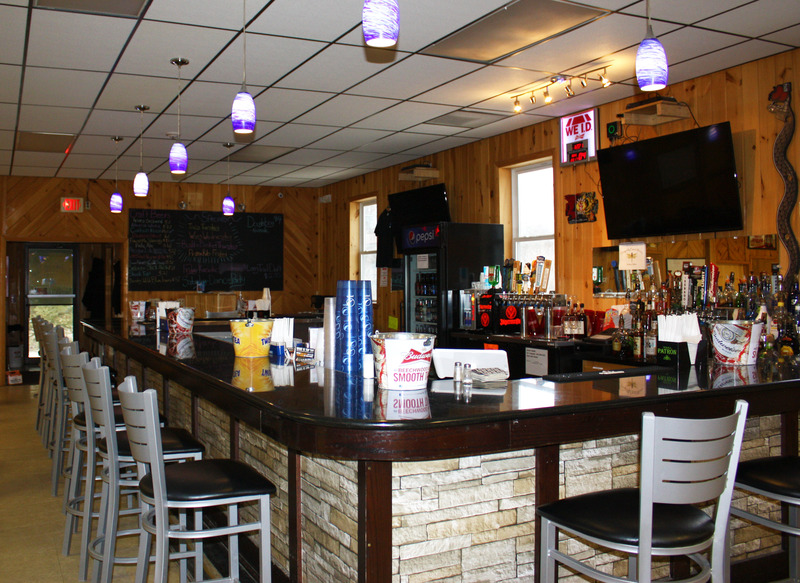 Most recently, the pair opened 105 Restaurant and Lounge in West Enfield, a full service, family-friendly restaurant and bar. 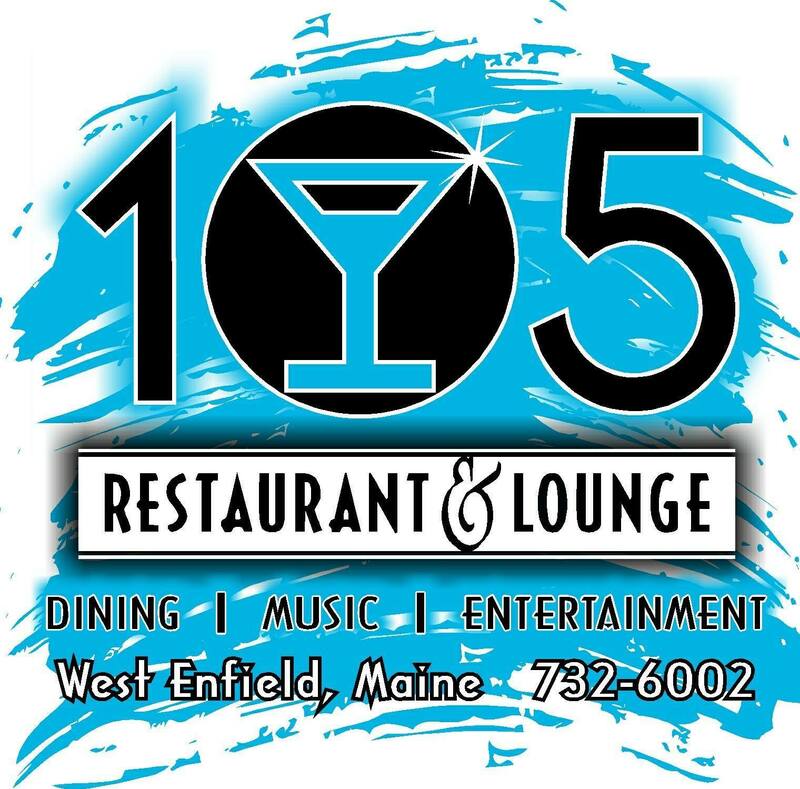 105 features new billiard tables, jukebox, cribbage and large flat screen TVs. 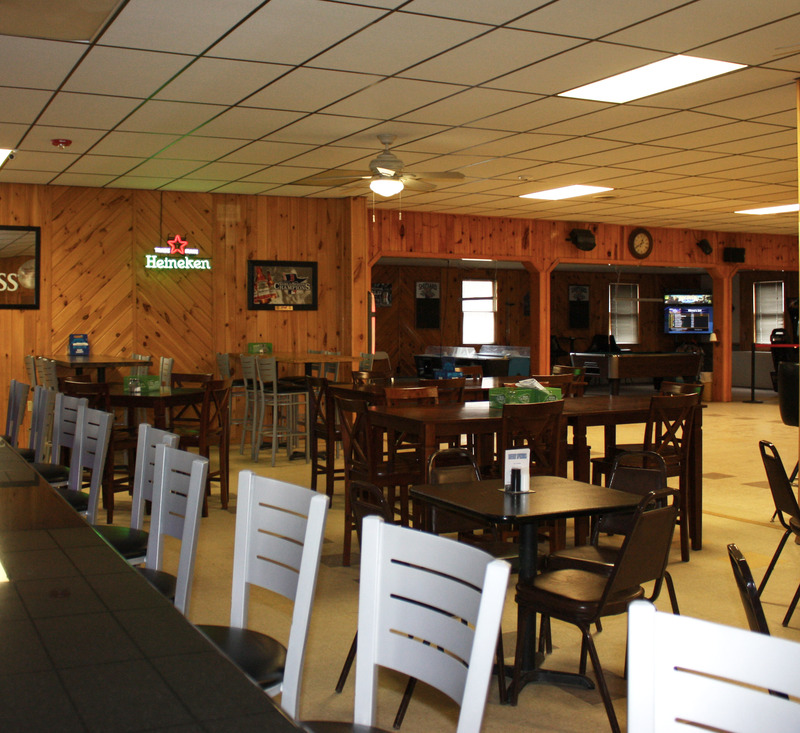 They host live music, comedy shows and more. Gallant has worked with them every step of the way, spending over 400 hours helping the Brassletts’ succeed. In total, they’ve received over $1 million in financing, created 19 jobs and saved 8 jobs. Follow Quality Saw and Supply and 105 Restaurant & Lounge on Facebook.